Everyone out there is working towards their ideal life but no one is necessarily working towards the same goal. While we strive to build our company, we are also looking to help you build your dream. We understand the importance of finding guidance and staying inspired through the journey of starting a business. 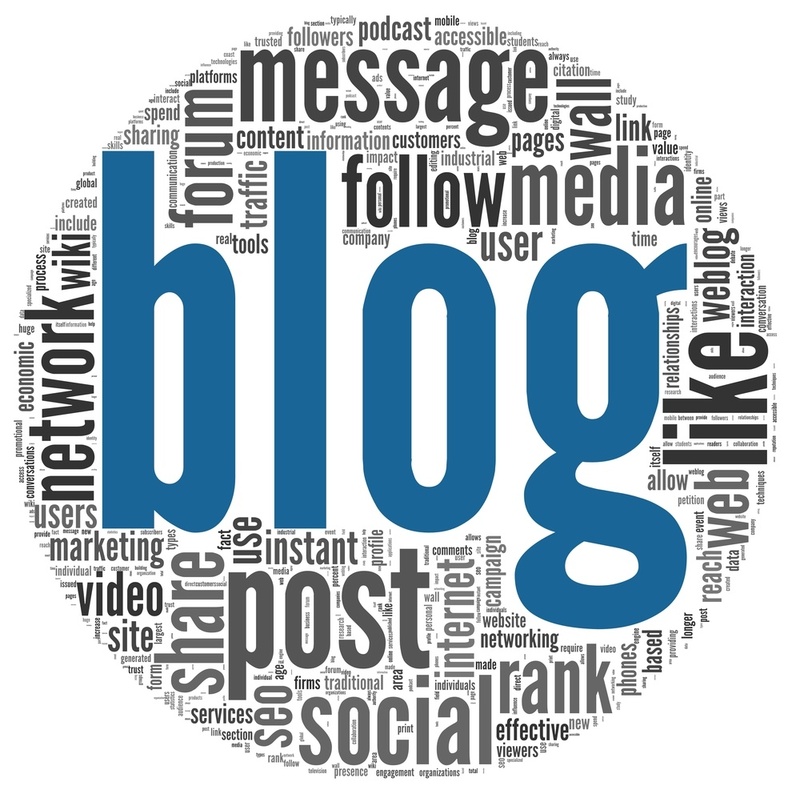 For our business aficionados, here are some great blogs that we believe can help you grow your business. We reference this blog and share our favorites often via Twitter. Inc. writes great posts about marketing, creating leads and much more. They are filled with quality information that can help spark something in your mind and grow your business. Entrepreneur is a great site full of all types of different information that is targeted towards helping you develop ideas, business plans, marketing strategies, build a strong team and so much more. This blog answers everything from how to hire a freelancer to how to invest your money properly. The articles are very encompassing of the entire Entrepreneurial mindset. This is a great blog that makes you really think about your mindset in the business world. Sean Ogle is a guy who decided to quit his job and move halfway around the world to Thailand. He gives tips and tricks to help your business in ways that you might not have really thought of or thought you would be capable of doing. Richard Branson is a respected man in the business world. He believes being an entrepreneur is a lifestyle, rather than a job and that’s exactly how his blog feels. The articles are more targeted to keep you in the business mindset, rather than whacky marketing tips to get customers. Your business will succeed if your mind is in a good place. This is a Wall Street Journal blog. This blog is curated by several different authors, some very technical about business and some talk about trends in business. With the many different authors, it’s a good variety of different topics and can really help small business owners develop their strategies further and increasing their business. Tell us what you think in teh comments!